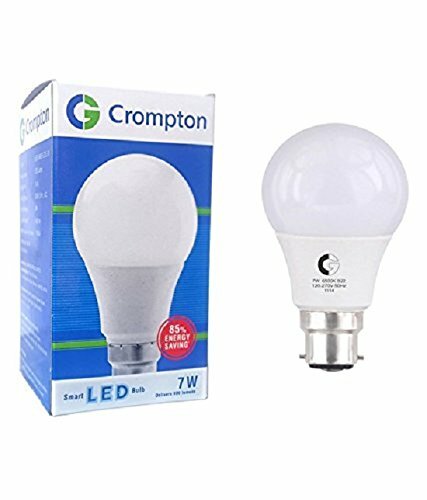 The Crompton Set Of 2 LED Bulbs are environment-friendly and devoid of any toxic chemicals. 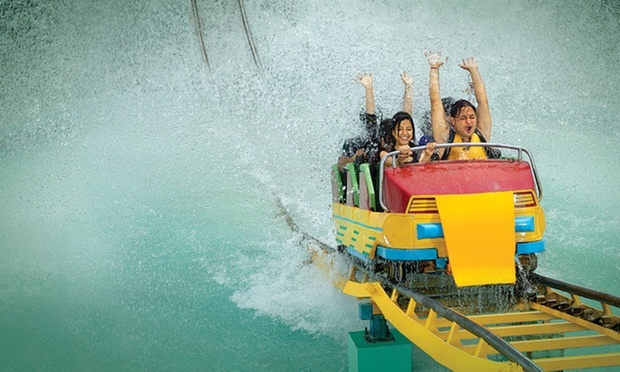 They are made of quality material that is resistant to shocks which ensures safety for all. So now you do not have to worry about accidents. The weather-resistant property of the bulb makes it perfect for outdoor usage. 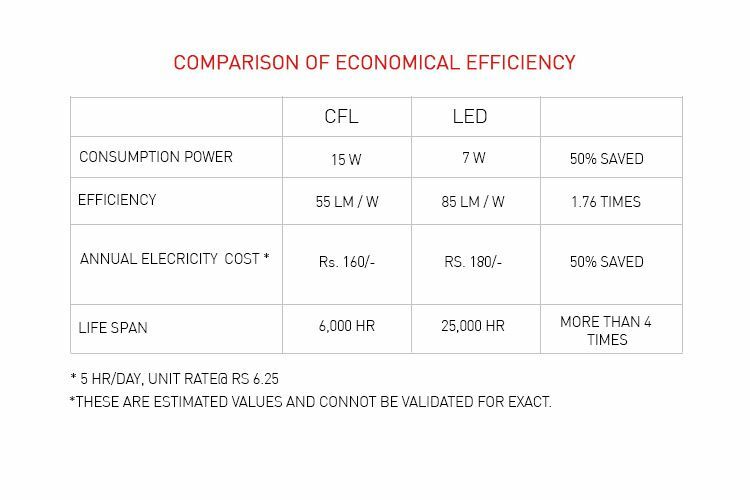 They can save more energy as compared to ordinary bulbs. This will help you save money on your electricity bill. They can act as effective lighting solutions for various places, be it commercial of residential. Crompton, with this 7W LED lamp welcomes you to the new era of life changing technologies. The definition of brightness and clarity changes when these LED lamps are powered on. Providing you clarity and visibility like never offered before, these lamps are excellent at low power consumption. These new age LEDs consume much less power than their filament predecessors. This lamp consists of a cluster of LEDs with an integrated driver in the housing suitable for B22 or two pin BC holder. This lamp is recommended for houses, hotel lobbies and all areas which require a clear and bright light. Crompton brings you today the technology of tomorrow.